* Add (for progressive lenses only): Choose Options Not Applicable +0.75 +1.00 +1.25 +1.50 +1.75 +2.00 +2.25 +2.50 +2.75 +3.00 For higher powers, please email us. GogglesNMore Extra Care Cover (See terms under "FAQ"): * Extra Care Cover (+50% of Product Total - Can retain as store credits if unused) No extra cover required. [Teens 13yrs to Adults **130mm wide**] The BL028 Black Green sports glasses with its semi-rimless design, offers enhanced peripherial vision compared with traditionally-styled goggles. Contoured nose bridge allows heat to dissipate effectively to help minimize the likelihood the lenses fogging up when you're in action. Suitable as a pair of Prescription or Non-Prescription sports glasses. Frame comes fitted with non-prescription lenses as standard. 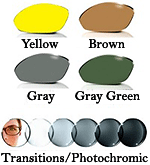 Optional prescription lenses available from as low as USD$60.00. Extra charge for high powers and additional coatings. Each frame comes standard with a set of Non-Prescription clear polycarbonate lenses. 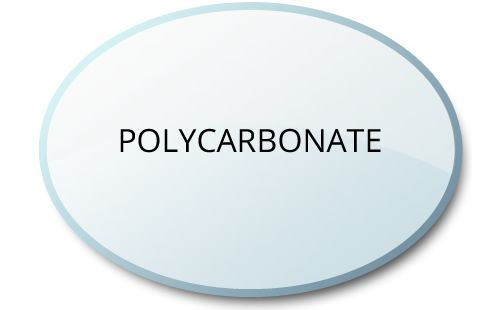 Optional Polycarbonate prescription lenses available from US$60.00. Traditional wrap-around lenses often cause distortion and blurry vision on the side of the lenses. All lenses come standard with clear lenses. Optional Tinted, Polarized and Transitions lenses available (please select "prescription lenses required" if tinting is required). 100% UV protection. Polarized lenses - Fixed color tints that reduces glare reflecting off surfaces such as water and windscreens. Ideal for water sports. 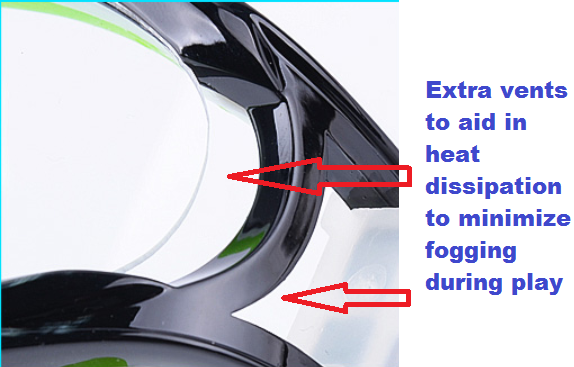 All lenses do not come standard with antifog agents on them. For best results, we recommend using Clarity Defog IT Reuseable Anti-fog Wipes. Disclaimer: When worn properly, protective eyewear is designed to reduce the possibility of serious eye injury to a player's eyes when struck in that region by a ball in the normal course of play. Even when properly wearing protective eyewear, a player may still sustain injury, including severe eye injury, as ball sports, racquet sports and other sports are intrinsically hazardous. Participation in such sports implies acceptance of some risk of injury. Please note these sports glasses are not suitable for baseball, cricket, hockey and ice hockey. THE DESIGNER, DISPENSER AND MANUFACTURER DO NOT CLAIM THAT ANY EYEWEAR IS UNBREAKABLE OR ELIMINATES THE POSSIBILITY OF EYE OR FACIAL INJURY. I recently received the sports googles I ordered for my sons. They look great and are great quality for their vision needs. The frames seem to to be very solid and I am happy with all the areas of ventilation, hoping this helps to eliminate or at the very least reduce fogging up. My sons both have commented on how comfortable they are too. 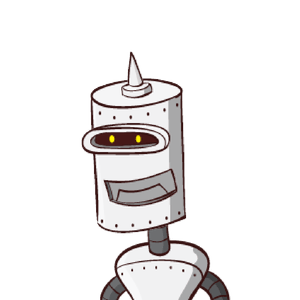 I was very impressed with the communication from the company when they had questions regarding the prescription information that was sent to them. I really do recommend you give GogglesNMore a chance at your business. I know I will be using them in the future.